From the Expo to the “Fabbrica Italiana Contadina”. The Madeo Food Company will be there. From the Expo to the “Fabbrica Italiana Contadina”: “FICO Eataly World” tries to come into the World exhibition’s inheritance. The Madeo Food Company will be one of the main players. The FICO-Project, which is managed by Eataly World (society formed by Eataly and Coop), will be developed near the CAAB at Bologna and will act as a global reference for the dissemination, knowledge and appreciation of the immense heritage of Italian food and wine. The 40 agri-food companies, who are participating in the project, will put on display the processing and manufacturing phases of the best Italian products with demonstration models of Italian breeding establishments and farms, markets and shops, cultural initiatives and seminars about the topic of food, raw material processing plants and restaurants. 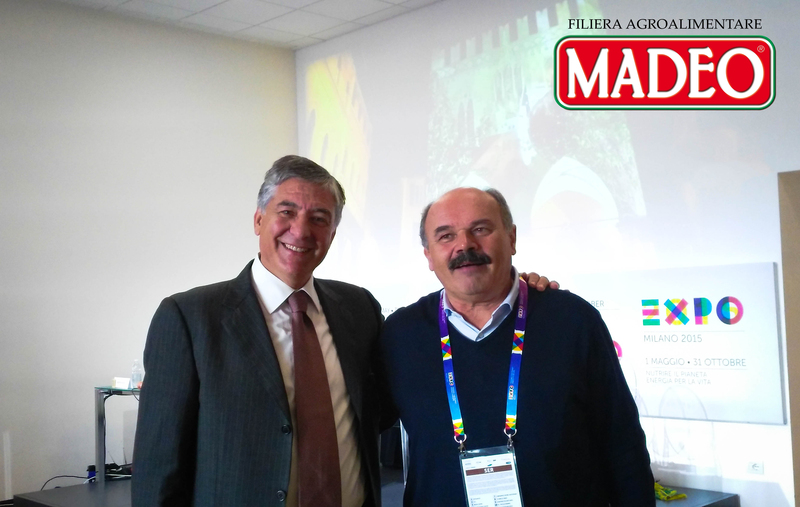 The Madeo Food Company will manage the area dedicated to the autochthonous Italian breeds together with Savigni. “Nero di Calabria” and “Cinta Senese” are the most important Food Companies throughout Italy that manufacture Black Pig products. Participants: Maurizio Martina (Minister of Agricultural, Food and Forestry Policies), Paolo De Castro (European Parliament’s Committee on Agriculture and Rural Development), Stefano Bonaccini (President of Emilia-Romagna), Virginio Merola (Mayor of Bologna), Oscar Farinetti (Founder of Eataly), Tiziana Primori (CEO of FICO Eataly World), Andrea Cornetti (CIO of Prelios SGR), Alberto Oliveti (President of EMPAM), Andrea Segrè (President of CAAB and at the leadership of the Scientific Committee of the PAI investment fund).